Download Fortnite free and jump into the action. Fortnite has become in one of the most popular games in recent days. To Download Fortnite free you need to create an account and register for free. You can also login with your Facebook, Twitch, PSN ID or Xbox profile. 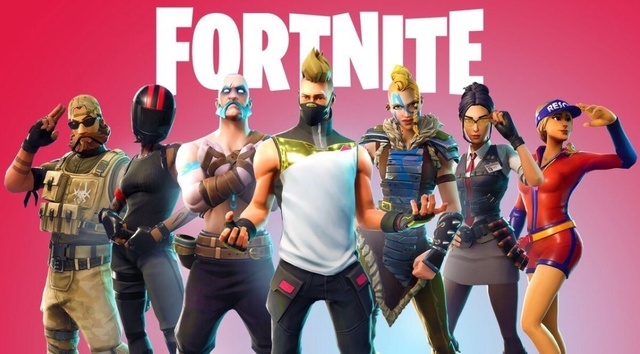 Fortnite is available to PlayStation, Xbox, Switch PC/Mac and mobile devices. Now you can enjoy Fortnite Battle Royale totally free and safe. Fortnite for Android is also available now. Learn more about how to install Fortnite for Android here. Fortnite: Save the World: This is the paid version. To advance in the game you must collect materials, build fortresses and show your special abilities. 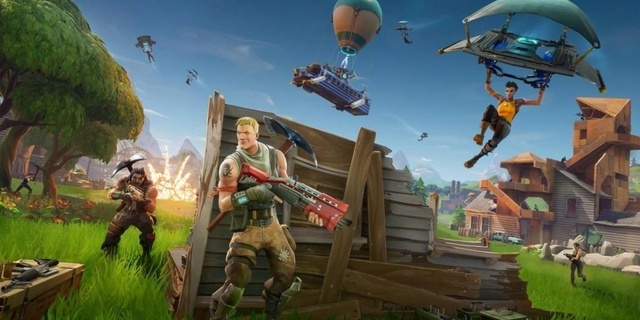 Fortnite: Battle Royale: This version is completely free and is a survival mode where you have to compite with 100 players. The game is based in seasons where you have to win the challenges. The goal is to be the last one standing. Download Fortnite in your device and start enjoying the game.